New Designs coming in 2018!! 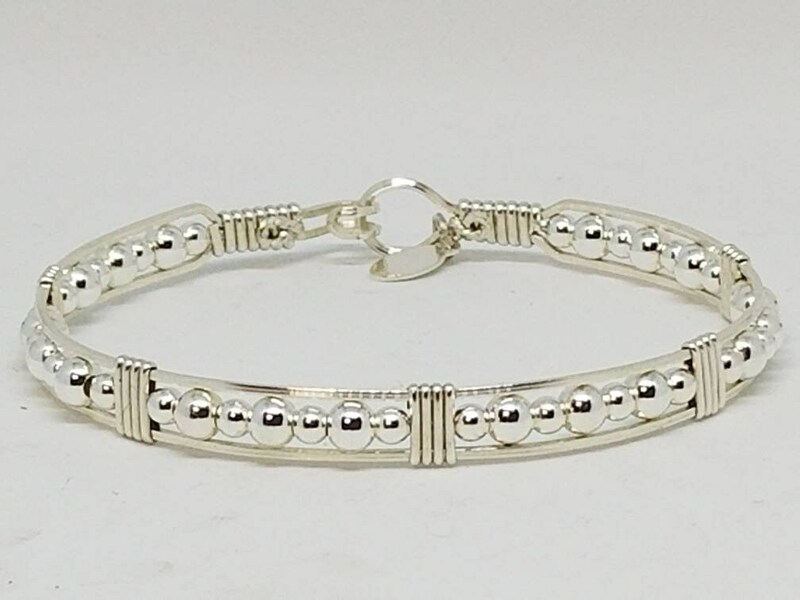 If Sparkles is what your looking for then this bracelet fits the bill. 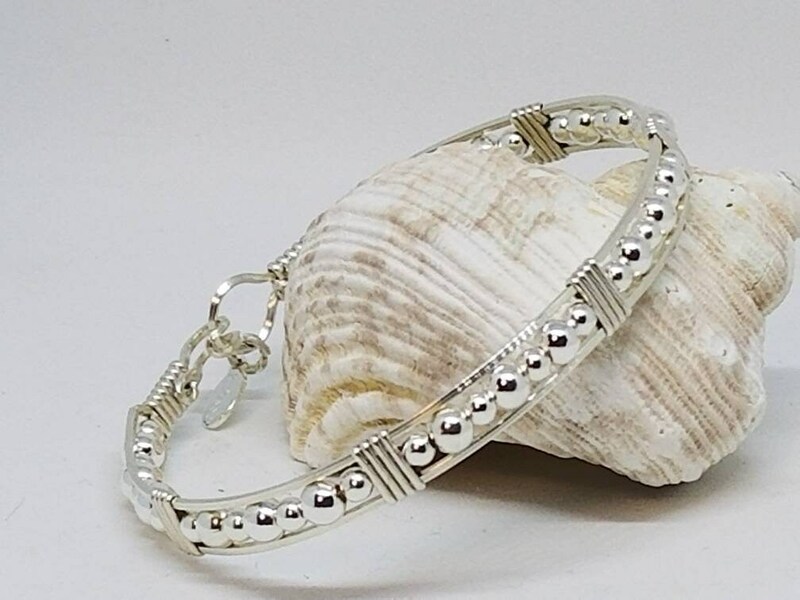 Part of my Jubilee collection I make this bracelet itself with a fine .935 Argentium Silver body encasing shimmering Sterling Silver beads.